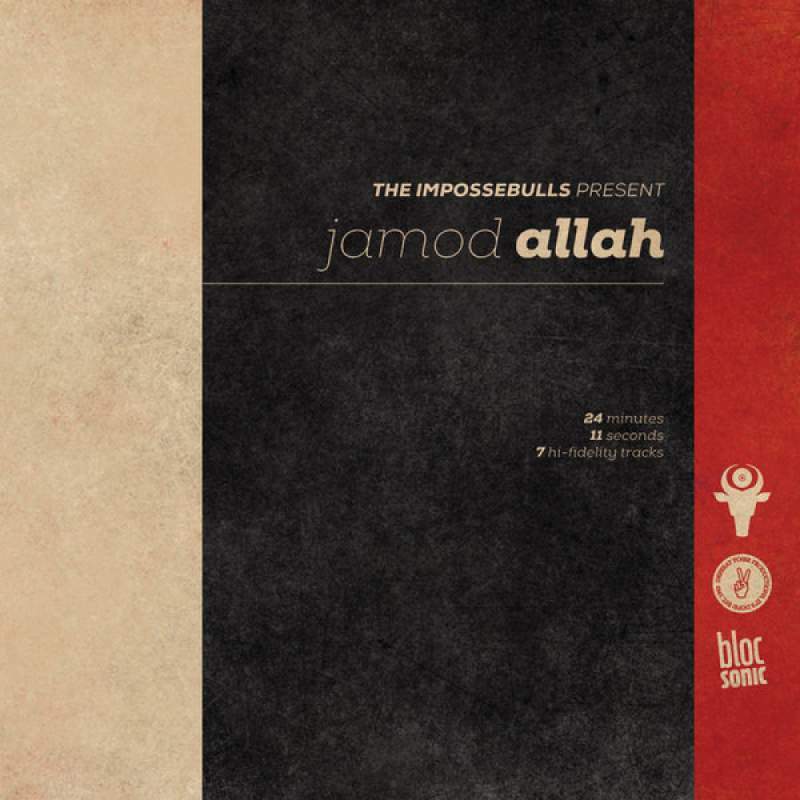 I first heard Jamod Allah back in the early to mid 2000s when a few of his early tracks were released on Chuck D’s SLAMjamz… I dug what I heard and thought for sure an album would happen, but it never did. So, for the most part, this talented EMCEE has remained off the radar for many but a lucky few. An MC who straddles the line between B-Boy and Rastafarian, Jamod truly brings a unique voice and perspective to the hip-hop pantheon. 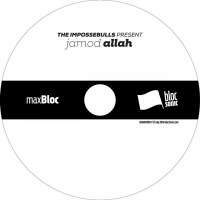 I’m very happy that blocSonic can now be a home to some of those locked away tracks that he created in collaboration with C-Doc! 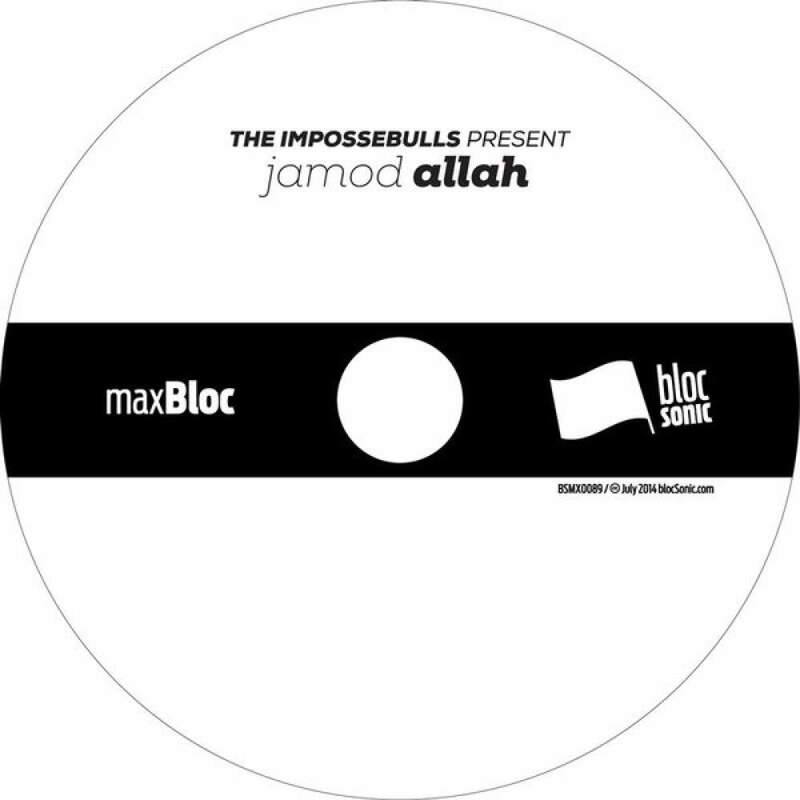 A very special thanks to Jamod Allah… welcome to the blocSonic fam! Thanks again to C-Doc for the impeccable production skizills.